The original Newport is fitted with Phat Cat single coils which were the result of a collaboration with my friend Seymour Duncan. 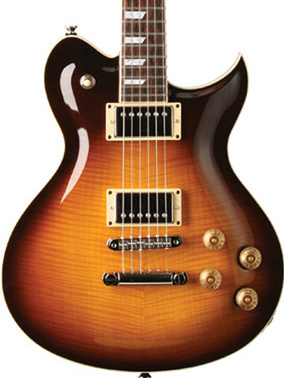 Conceived as a crossover guitar in 1999, the spruce-topped Newport was the first guitar to receive a perfect score in a Guitar Player magazine review. Since then we’ve been busy configuring the Newport in different ways—adding binding, carved backs, custom inlays and experimenting with alternative pickup choices. Shown above is a wonderful custom example. Notice how the highly figured top and layered binding contrasts against the stark ebony fingerboard with its single inlay signature. Go to GEAR SEARCH to find your dream guitar!. Come sell with us. Hamer Guitars are Jol Dantzig’s gift to the world! They make the best custom guitars by hand, amazing custom guitar designs! The Newport is one of Dantzig’s best guitar designs, I have one with the Fat Cat single coils and it has an amazing range of tones and the hand craftsmanship makes it great to play. Thanks for the comment Bobby. I agree, the craftsmanship of Hamer is out of this world. 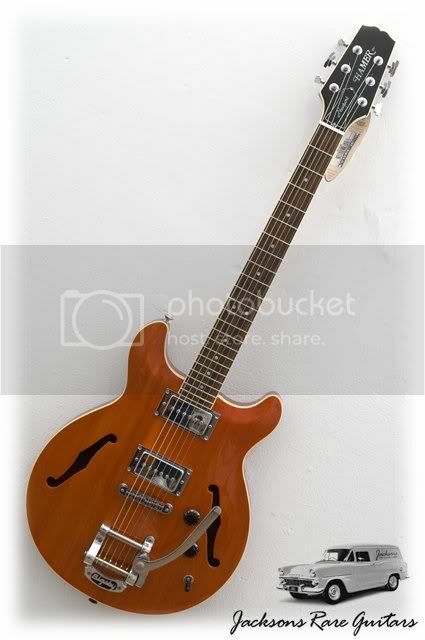 I bought a Newport Pro in natural as a used guitar (played a half dozen times and not even markd anywhere) for a very reasonable price. VERSATILITY is the keyword for this guitar. A Gibson SG is another one that falls in that category. The Newport has a great feel to its neck and is balanced well on a strap. Playing it acoustically is almost as nice as plugged in (I play into a modded Priceton Reverb with Eminence and big power supply that is enver over a 5 volume in the house). 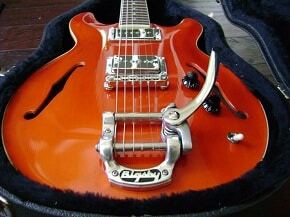 A fingerstylist (I play nails from classicla study) will love this guitar as an all-around electric. Beautifully built, good hardware and tuners and the nut appears to be bone or synthetic equivalent (clinks on your tooth like bone). At 1500-188 dollars, you could not find a much nicer guitar of the 70 or so guitars I have owned over the past 30 years.